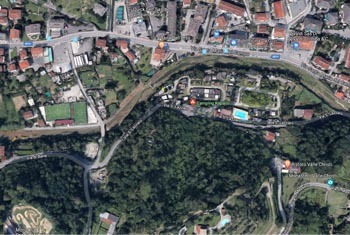 The Camping Rapallo is located in a quiet and green area about 800m from the motorway exit, directly connected to the center and only 2000 meters from the sea and is a convenient point of support for every type of visitor, given the proximity to different points of interest and the variety of activities that can be carried out in the areas around the campsite. 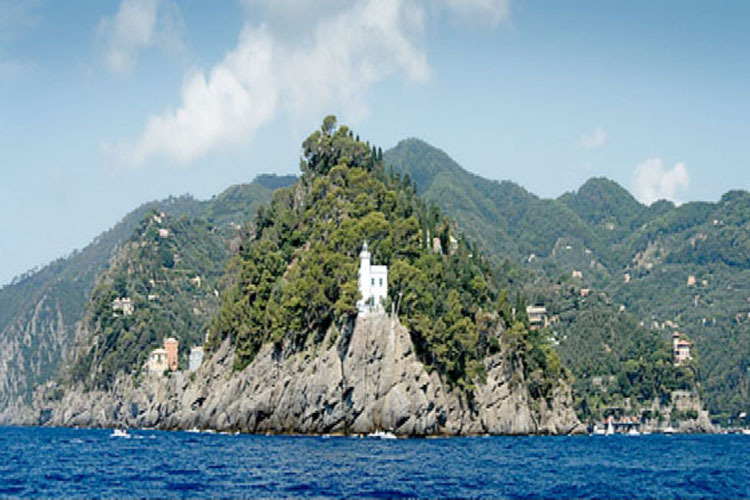 Fans of scuba diving will enjoy the special beauty of the seabed, while lovers of trekking and hiking can enjoy the beautiful views of the nearby natural park of Monte di Portofino. For a holiday characterized by complete relaxation it is possible to appreciate one of the most beautiful and well-known areas of the world with visits to the characteristic fishing villages such as Portofino, Santa Margherita, Camogli or the nearby Cinque Terre. To brighten up your days or your moments spent at the Rapallo Camping you will find ping pong, videogames and swimming pool with solarium and other small comforts to make your stay and stay as pleasant as possible.